Now that the Miss Winkle Knitalong is over, I thought it would be nice to show a small selection of the FOs for the benefit of those who didn't take part. There are too many to show all of them - and I can honestly say there's not one I wouldn't wear, they are all so great. I've selected a few which I think stand out for one reason or another. 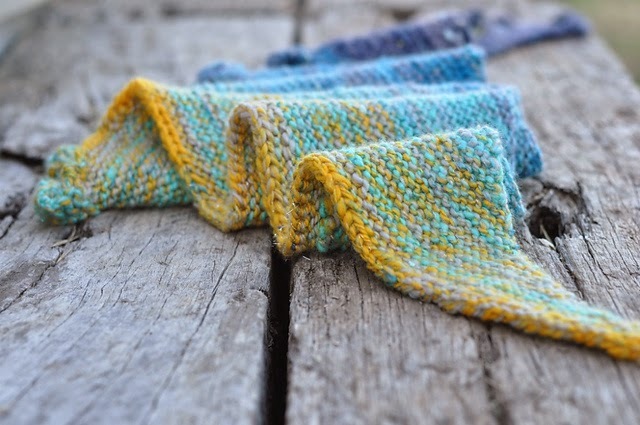 Clicking on any of the images will take you to the Ravelry page for that project. 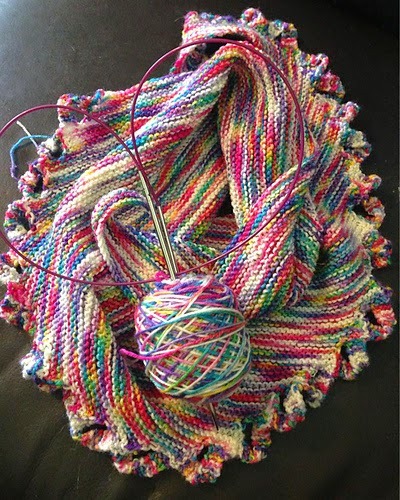 Could Jo's yarn be any more Spring-like?? 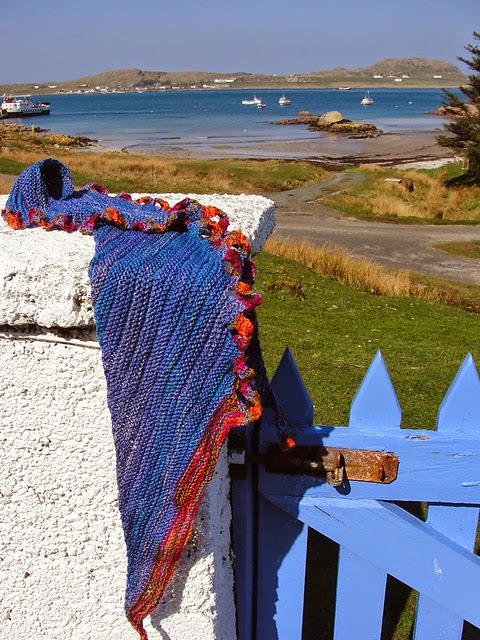 I would like to take this opportunity to say a great big 'thank you' to everyone who took part in the kal, and to Devon Sun Yarns, Rosy Retro and Martina Behm for sponsoring the giveaway (and to Martina also for the lovely design). 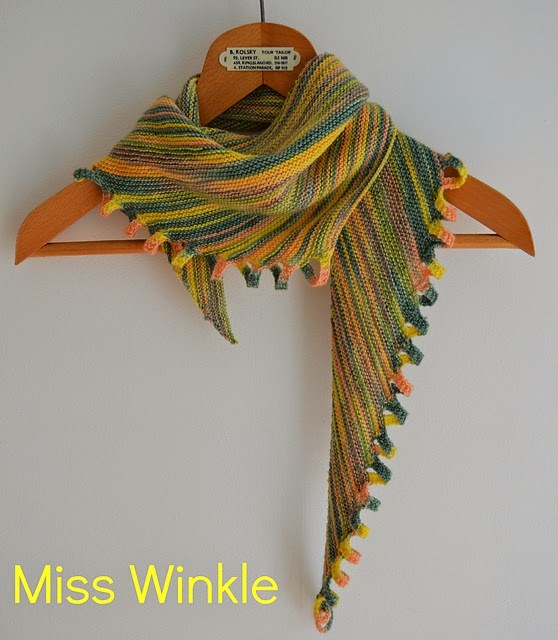 It was so much fun seeing all the 'Winkles', I'm already starting to think about the next knitalong! 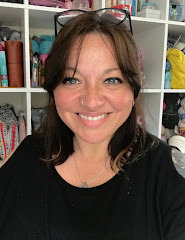 If you have any pattern suggestions please join in the Ravelry group where we will be discussing it over the coming weeks. 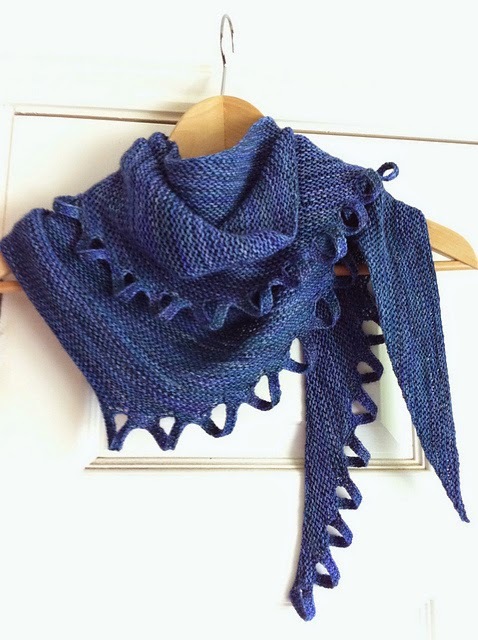 If you would like to see more finished Miss Winkle shawls and progress pics, you can find them in the Ravelry project gallery and Instagram gallery - by searching #cftcspringkal. Tomorrow morning I shall be jetting off for a big pre-40th-birthday celebration weekend (!!!!!) with two of my most special friends, so don't expect to see me over the next few days... unless you follow on Instagram. Have a great weekend! Thanks for organising this - looking forward to taking part in the next one. Still working on mine but I'm hoping to get it finished soon. I'm just picking up my knotty sticks again after a long absence. At the moment I'm in the middle of colour affection (for which I have had a good look through your archive) but this looks like a lot of fun for my next knit. Next Spring I'm going to try and join in with whatever you do! 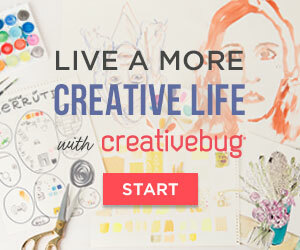 Thank you for featuring mine! It was yet another great knitalong, I so enjoyed it. Hope you have a great weekend, is it your pre-bday celebrations or your friend's? We've been in Hertfordshire for the weekend and the weather was gorgeous, such a treat!